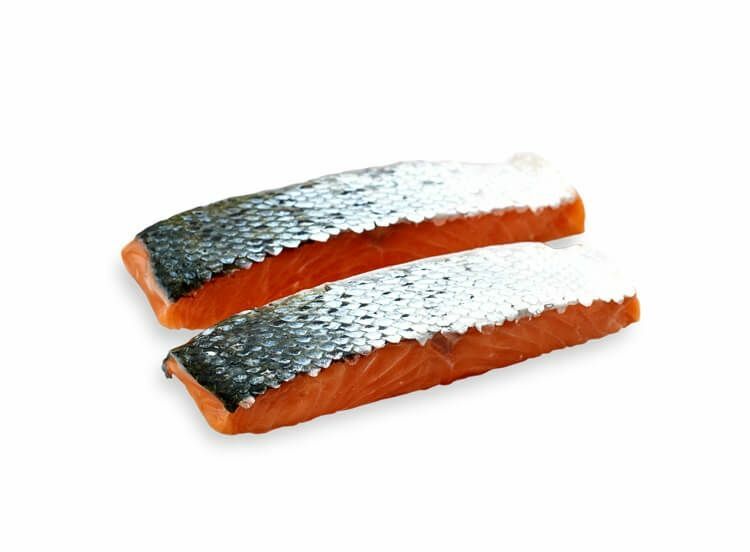 Enjoy our premium Norwegian Salmon steaks, infused with Omega 3 and is also a great source of protein and vitamin B. We love these steaks, baked, poached or grilled. 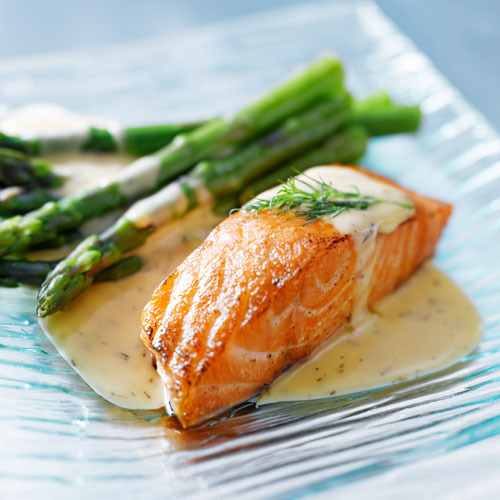 Try one of our quick salmon recipes and enjoy a healthy and nutricious meal ready in no time!